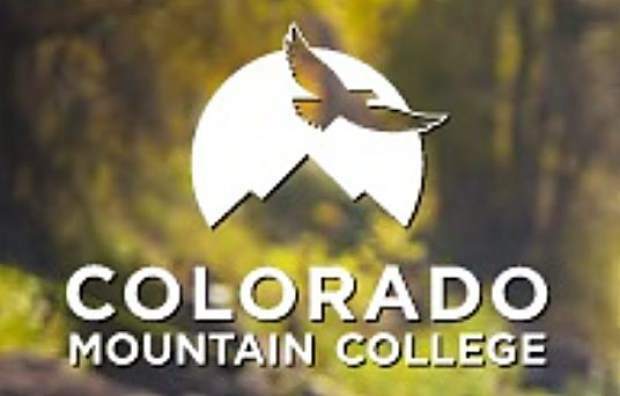 The latest adjustment reduced CMC’s revenues by 9.5 percent compared to projections based on increases in residential property values within the college district. That would have resulted in a revenue increase, Gianneschi said. He explained the net effect of Front Range growth far outpacing local growth, under the Gallagher provisions, is a revenue decrease for the college district.